The boy, whose photos the police posted on Facebook in connection with recent attacks on girls in Garðabær, near Reykjavík, and who subsequently came forward yesterday, is too young to be charged, mbl.is reports. Therefore, according to the police, the case is being worked on in cooperation with Garðabær Child Services and town officials. The boy is only 14 years old, whereas the age for criminal responsibility in Iceland is 15. The investigation is proceeding well, but it is clear that it will take time, the police statement reads. The police wish to thank for all the assistance they have received and thank those who have provided information in the case. 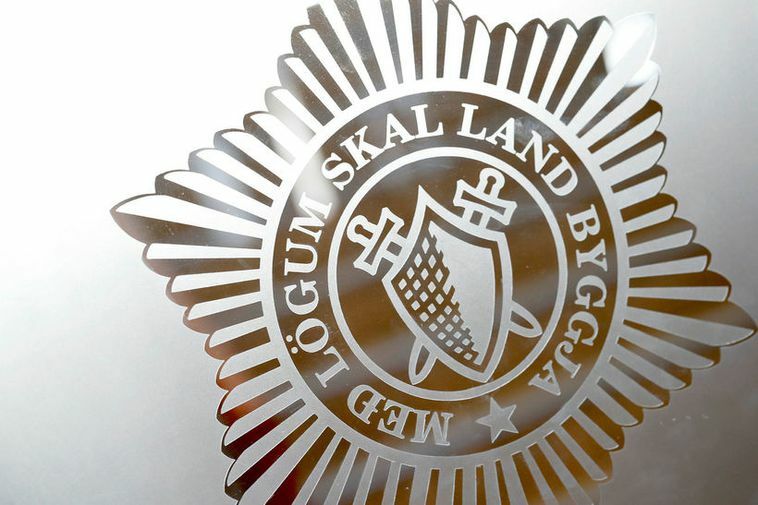 Chief superintendent of the police’s central investigative unit, Karl Steinar Valsson, tells mbl.is that the police believe they are on the right track in the investigation. Still, it is not yet clear whether the boy who came forward is related to all five cases under investigation in Garðabær. Five attacks on young girls have been reported in the town, one in December of last year and four this month. For further coverage, see here.